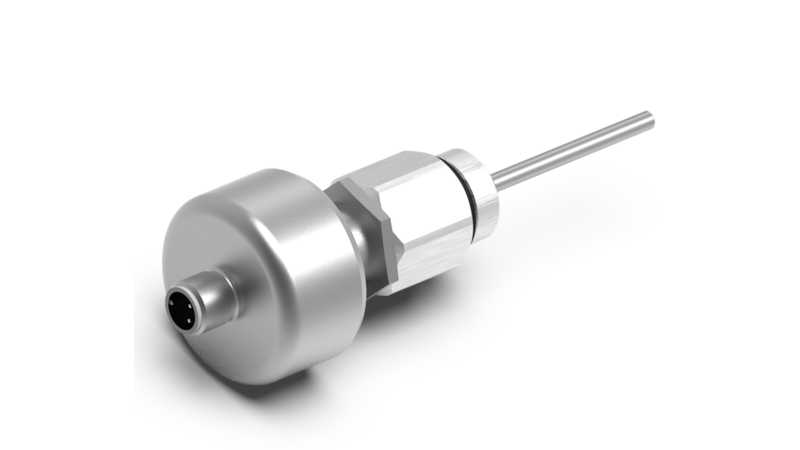 ETO&apos;s position switches are electromechanical sensors enabling the contactless measurement of positions. The position switch, integrated or flanged to a hydraulic proportional valve, detects the position of the valve piston and transforms the position into a corresponding voltage signal (position reached or not, high/low at the output). Available are two versions with one or two switching points, respectively. The contactless wear resistant inductive measurement system guarantees a high precision and a robust function over the complete lifetime. ETO&apos;s position switches are perfect for measuring quasi static up to highly dynamic movements and length changes within a wide stroke range. The switching function can be preset or adjusted during operation to the particular application by a screw-in thread.